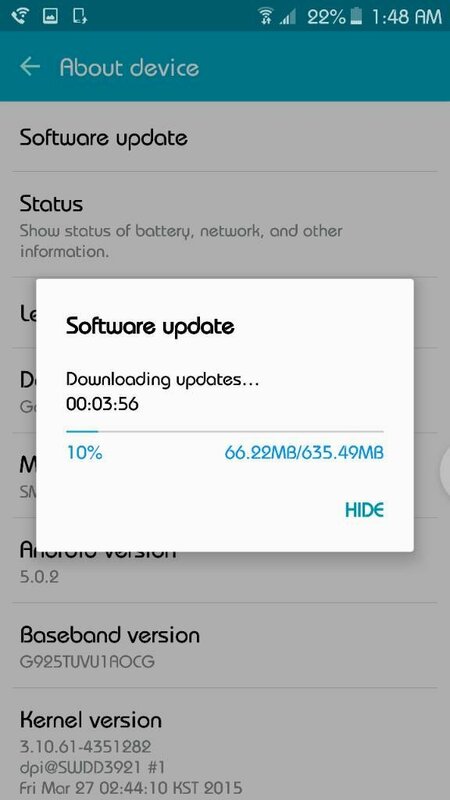 Everyone has waited a long time for this, and our patience is finally paying off as the Android 5.1.1 update for the Galaxy S6 edge and Galaxy S6 has begun rolling out. The update is currently going out to T-Mobile users in the US; we’ve talked a lot about the update in recent weeks, and have also given our readers a look at Android 5.1.1 running on the devices. In addition to fixing a few bugs in Lollipop, the 5.1.1 update also brings a couple of new features. These include a simplified exposure control system in the camera, a wallpaper parallax effect, and numerous changes in the user interface (like the option to remove the S Finder and Quick Connect buttons from the notifications shade.) Performance has received a boost as well. Like all software updates, this one is available over the air, through Samsung Kies, and through our firmware database. 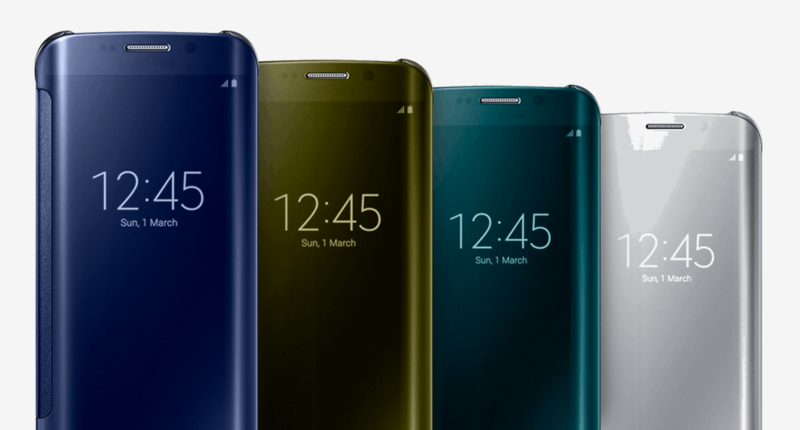 Check out Android 5.1.1 on the Galaxy S6 and Galaxy S6 edge in the video below, and let us know if you have received the update on your S6!